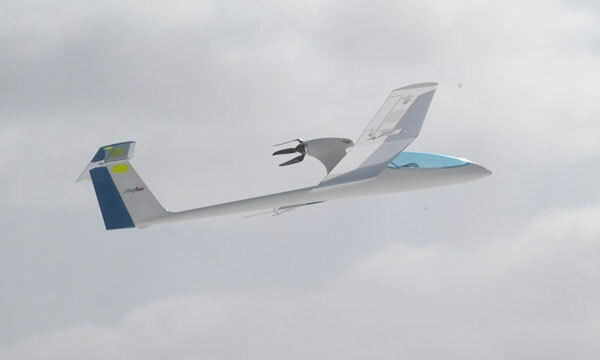 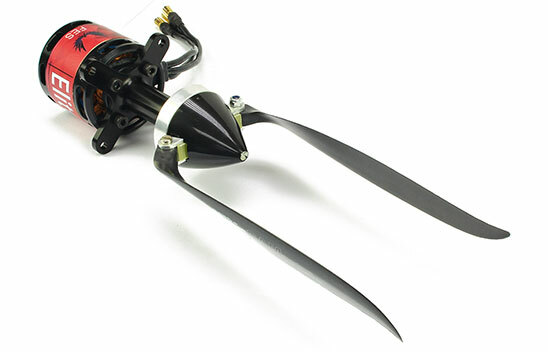 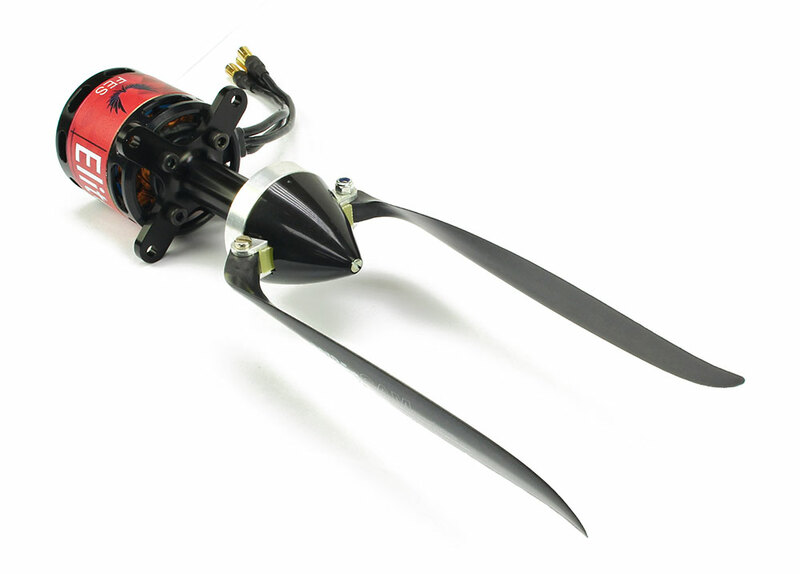 Specifically developed for electric pusher application of scale or sport sailplanes where crossing blades on start-up can be catastrophic. 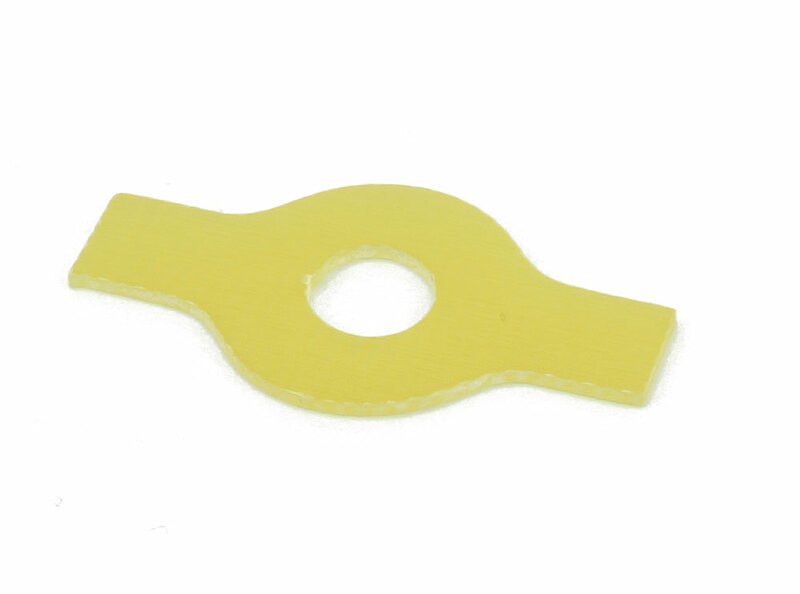 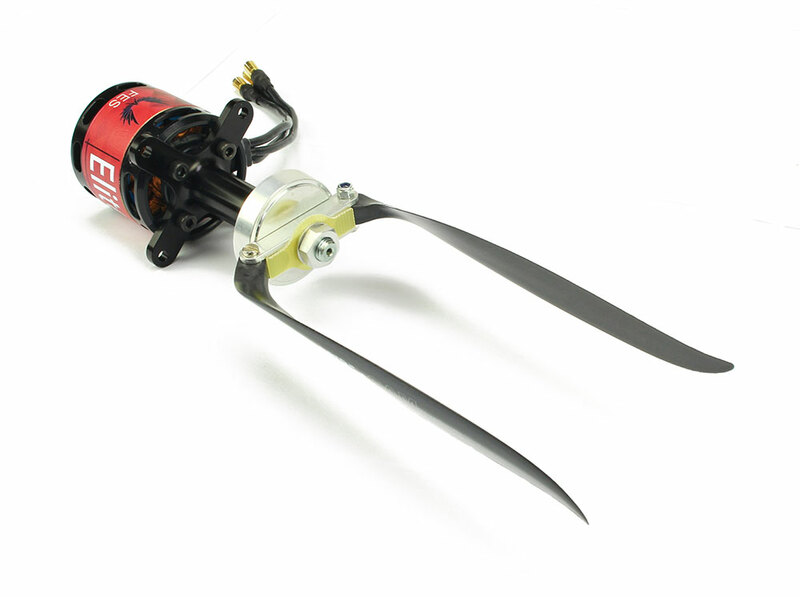 Fiberglass blade stopper uses aluminum yoke for support and securely locks on the spinner shaft. 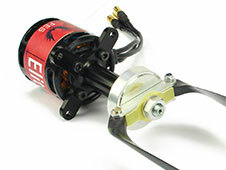 Works with 33, 36, 38, 40, 42mm Aeronaut Black or Turbo Spinners and 38/8, 42/8mm Aluminum Yokes.